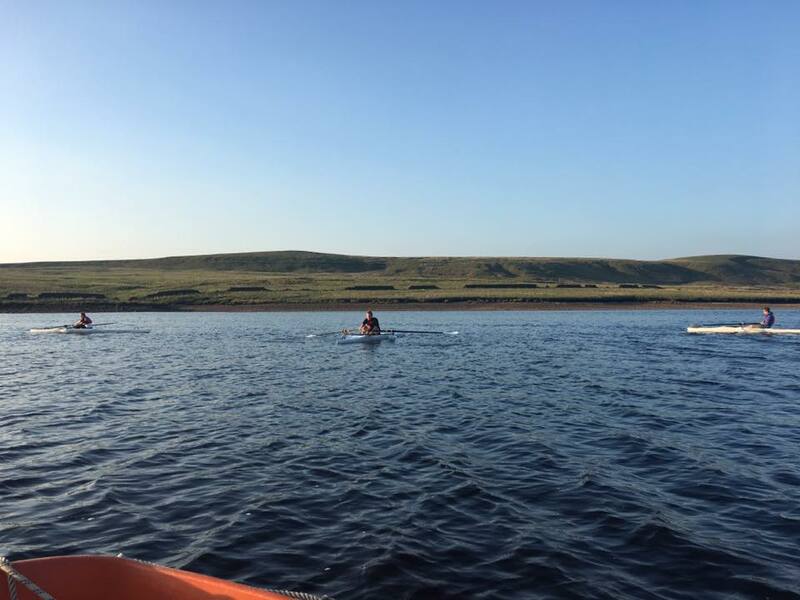 This is a four evening course which will cover the British Rowing Stage One Award. Green Withens is a British Rowing Training Centre and has a fleet of six single scull boats, plus a double scull. The single sculls all have stabilising floats to begin with, but as skills improve these can be removed. Don’t worry; you will be closely supervised by a safety boat in case you capsize or have any problems. Where: At the West Yorkshire County Scouts Green Withens Watersports Centre. When: Four Mondays evenings from the 24th June until the 15th July. Cost: The four evenings are £30.00 including a British Rowing handbook. Places are limited to six participants and will be strictly allocated in the order that the application forms are received. How to book: Application forms are available electronically and to download below. Call 0330 094 8050 or e-mail bookings@greenwithens.org.uk for further enquiries.